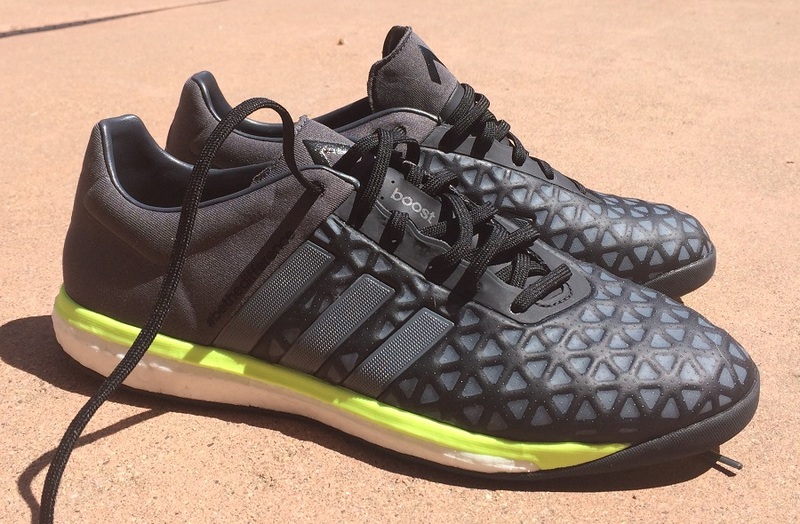 Home / Adidas / Why You Need A Pair of Adidas ACE15.1 Boost! 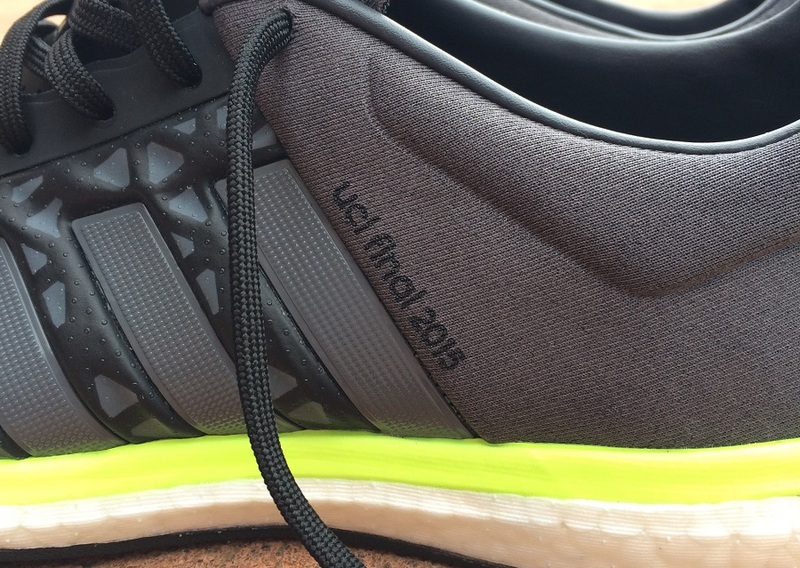 Why You Need A Pair of Adidas ACE15.1 Boost! They are built to be sleek, stylish and ready for any game situation! Adidas has doubled up their fabled running shoe technology and coupled it with the latest in the world of soccer to bring you the Ace 15.1 Boost. A few weeks back while in Berlin for the Champions League final, we picked up an exclusive and extremely unique pair of these shoes. They were unique in the fact they featured printed text on both sides of the boot – “UCL Final 2015” and “#bethedifference” – something you won’t find on the regular release. But everything else about them is the same. When are you going to wear these boots? The options are endless, but as it goes they are pretty pitch perfect for wearing as an everyday shoe, ready for any opportunity that a ball comes flying at your feet. You can find the Ace15.1 Boost at soccer.com. The key feature on this one is obviously Boost technology, something we have talked about in the past, specifically on the Freefootball shoes released over the past 6 months. 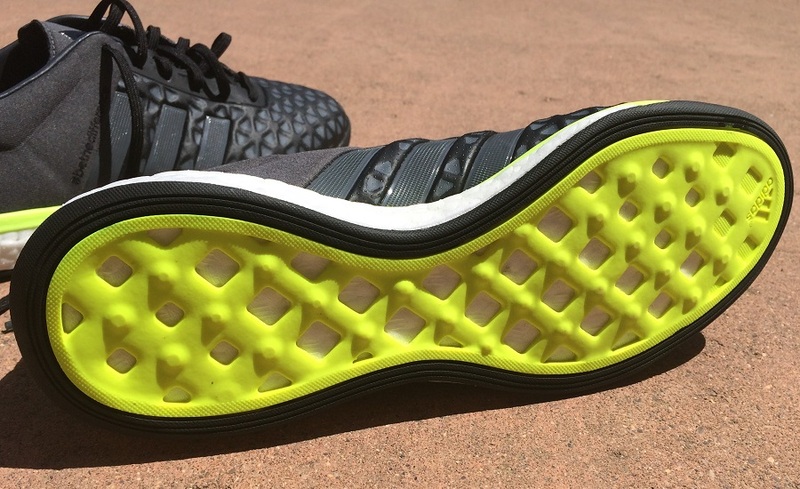 A prime example is the Primeknit Boost, which was designed and intended to serve players in short sided games. 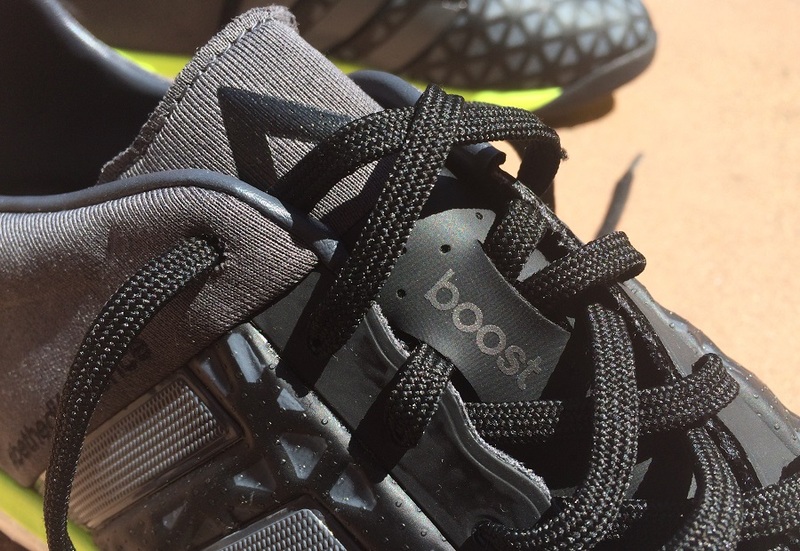 BOOST is a groundbreaking innovation in cushioning. It provides more energy return than any other foam cushioning material in the running industry, combining soft comfort with responsive energy for the ultimate running experience. In the heat, in the cold and after countless kilometers, it performs more consistently and doesn’t lose its cushioning properties like standard EVA. When it comes to retail price, $110 does seem pretty steep for a non-game type shoe. But, when it comes to value they hit all the positive buttons. Yes they are pricey, but given the fact you are likely to wear them daily and in any possible play situation, I’d recommend them as a quality option. Again, you can find the Ace15.1 Boost available at soccer.com. 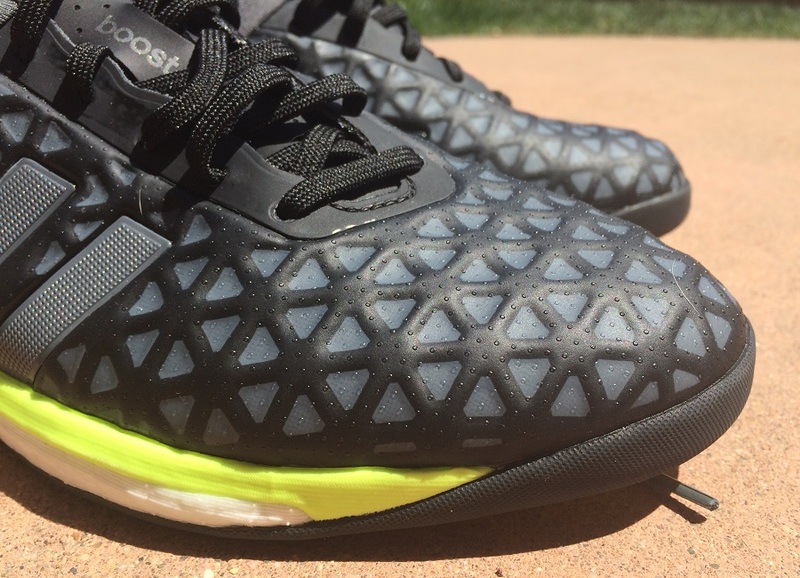 I really love the boost technology, I have regular shoes with boost from Addias, quick question I see slightly rubber cleats can these be suitable for Turf? ?